This White Cloud Home is simply stunning. 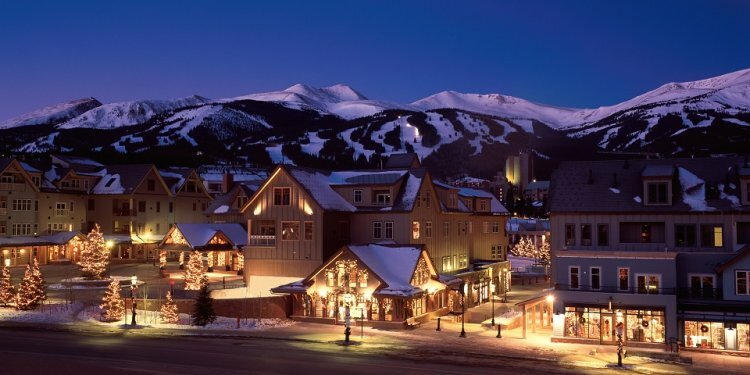 This luxury home provides one of the most expansive views of the Breckenridge Ski Area. Spanning nearly 4, 500 square feet, this home provides ample living space over three levels. Take in the incredible views from your private outdoor hot tub, or while grilling out with family and friends on the large deck. This home provides experienced skiers and riders with ski in / ski out access during the winter season. Stairs leading to an equipment and boot storage room on the lower level is convenient for guests. In the summertime, this home provides access to hiking and mountain biking trails just steps from the back door. Wyndham also provides guests with the convenience of an on-call shuttle service. This shuttle is available every day of the year from 8:00 a.m. until 11:00 p.m. to shuttle guests anywhere within the town limits of Breckenridge. Built in 1997, this home is beautifully appointed with interior fixtures, furnishings and decor. Guests will enjoy a full kitchen, dining and living room area with gas fireplace on the main level. Additionally, there is a master bedroom with a full bed, flat screen TV and attached bathroom located on this main level. Additionally, guests will enjoy access to the large private deck overlooking the mountain, private hot tub, 2 car garage and washer/dryer with additional refrigerator located on this level. The third level of the home provides a master large master bedroom with views of the mountain and en suite bathroom. This bedroom has a king bed and flat screen TV. Also located on this level is a bunk bed room complete with two sets of Captain’s Bunk Beds (twin over full), couch and air hockey game. The first level of the home provides 4 bedrooms, a den with leather sectional sofa and large flat screen TV, 2 bathrooms and convenient access to the outdoors. Two bedrooms have king beds and the third features a queen. The fourth bedroom has 2 twin beds.